Jürgen Klopp has explained why Adam Lallana was included in the travelling Liverpool squad for Wednesday’s Champions League semi-final, second-leg tie with AS Roma. The playmaker, who has been out of action since sustaining a hamstring injury against Crystal Palace on March 31, has resumed training with his teammates. 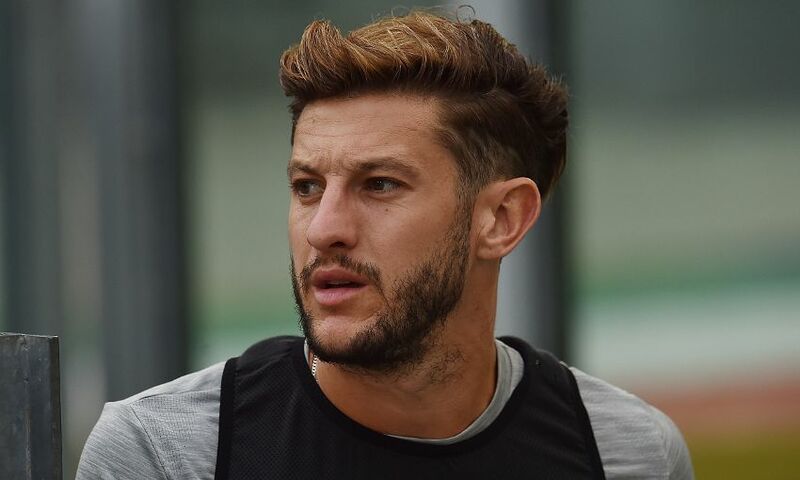 Lallana will continue to work alongside his colleagues during the sessions in Italy, though it is too soon for him to be considered for selection. Klopp told Liverpoolfc.com: “Adam Lallana is here in the training squad, but not available for the game. He’s in the training squad and that’s very nice. “It shows how close he is.